In a world first, New Zealand recently accorded a river the status of a living entity. This Whanganui river in New Zealand is now protected under law, from all harm and abuse, in any form, same as that of a human being. New Zealand is a country that the Organization for Economic Co-operation and Development (OECD) in its 2015 Annual Report ranked the lowest environmental performer, among its 35 member states. And yet, they have done what no other country in the world has so far done - given a river the respect and recognition it deserves. 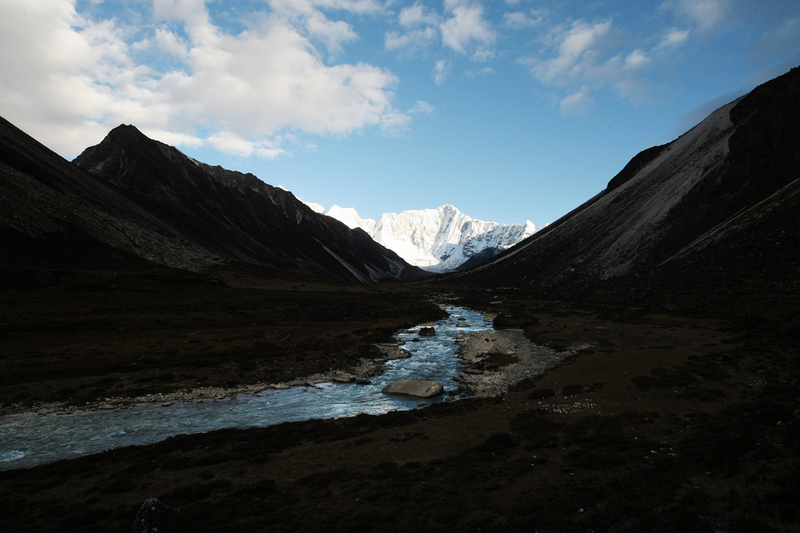 By contrast, Bhutan, despite being the land of GNH, a champion of environmental conservation, a recipient of the Champion of Earth Award and the J. Paul Getty Award for Conservation Leadership, and a self professed carbon negative country, has failed to protect even a single river from being shackled, for economic enslavement. Despite disasters such as PHEP I & II staring right into our faces, Bhutan still pursues hydro-power projects with the single minded determination of a fanatical lunatic. 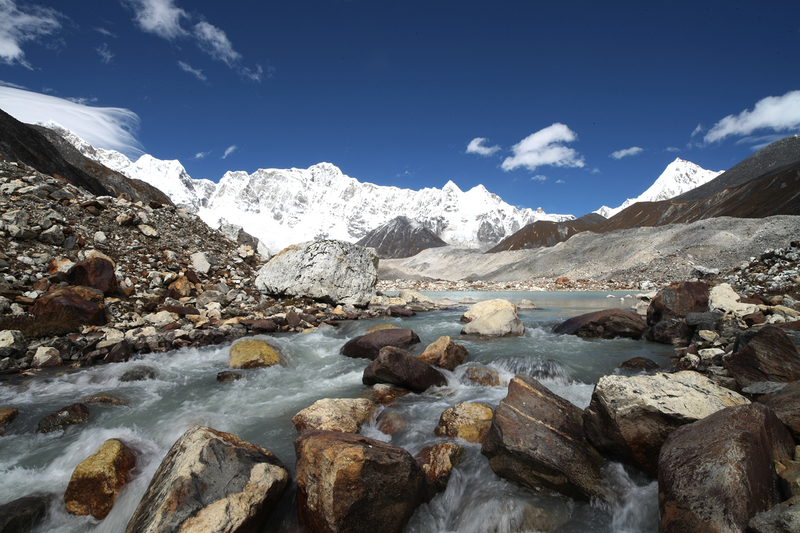 Recently the Kuensel announced that we are now undertaking DPRs for a series of hydro-power projects to be started on the as yet unshackled Chamkhar Chhu. And this despite our plea that the river that forms the mighty Drangme Chhu river system, should be left undammed and free-flowing, for the benefit of our future generations. People fail to understand, or they are deliberately ignoring the disastrous implications, both environmental and financial, of damming all of our rivers for hydro-power projects. As far as I can conceive, doing so will be very expensive for the country and the future generations of Bhutan. In fact it will be annihilating! To explain in plain simple language, it is like taking a huge loan to do a project - say hydro-power. As we go along, the project encounters problems such as mismanagement, corruption, miscalculations, geological surprises, shear zones and shifting tectonic plates. The project cost spirals out of control. Interest mounts and the project completion date is deferred time and again. Over time the project is simply undoable. But by then we are straddled with huge loans that we are unable to service. What do we do? Our interest on the loan keeps compounding - the pay back period of the loan is readjusted to extend into the next millennia …. The loan’s collateral - our rivers - remain shackled and bound, and we, its masters, are powerless to do with it what we want to do, until the loans are repaid in full! Our enslavement, and that of the rivers, is complete and total! It is high time that our government re-think Hydro power, and in a means, save at least one river from damn dams. It is not happening sadly. Thank you for reasonably alerting our big heads and the doom planner.